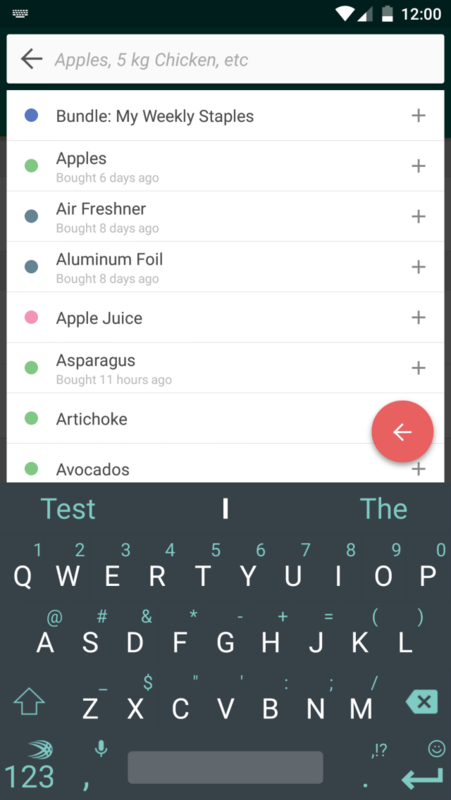 Cinnamon is a beautiful and smart grocery shopping list app. 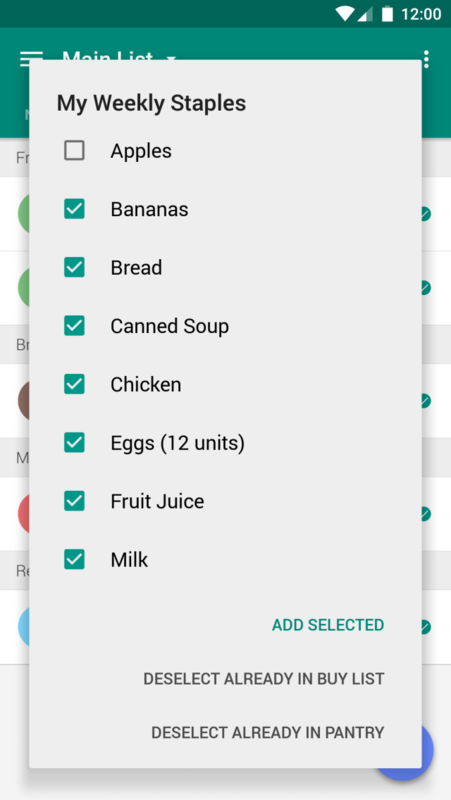 • Bundles allow you can group multiple grocery items together and add them all at once. Create a Bundle for your weekly grocery staples, create a Bundle for all the ingredients you need for a recipe, the power is in your hands. • Keep track of what you already have and never buy the same item twice. 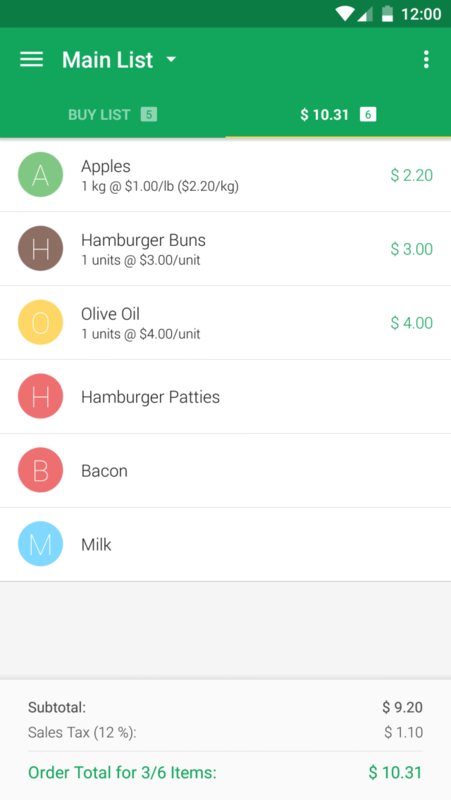 Purchased items are automatically sent to your Pantry. 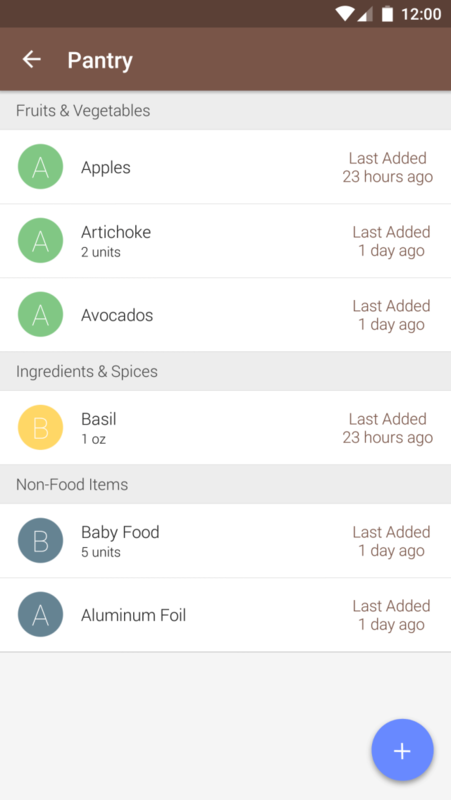 Once you've used up an item in your Pantry, you can send it back to your shopping list with a single swipe. 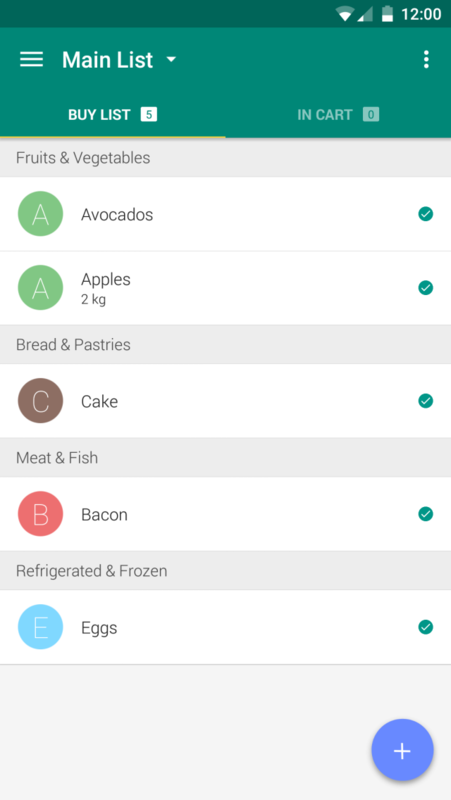 • Organize your list by using the predefined categories or create your own. • Sort your list anyway you like. • And many more for you to discover on your own! ?